20% OFF Our Most Popular Rennline Products! 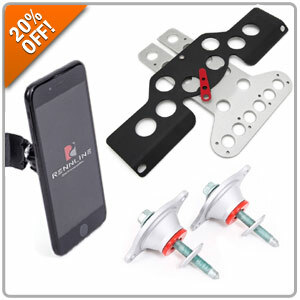 Now you can take 20% OFF their popular Phone Mounts, Radiator Grill Kits, Fire Extinguisher Mounts and just released Tunable Semi-Solid engine mount for your air-cooled 911! Receive 20% Off by entering RENN20 at Checkout. 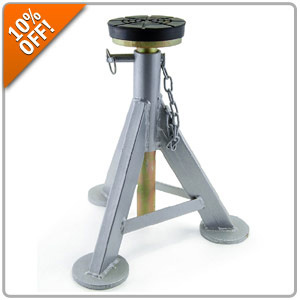 Take 10% Off all ESCO jack stands when you enter ESCO10 during Checkout. My apologies for not getting back to you sooner, I am just seeing your message now. The 986 ones were not part of the promo this time unfortunately. If there is a specific part for the 986 platform that will be on promo, I will let the community here know.